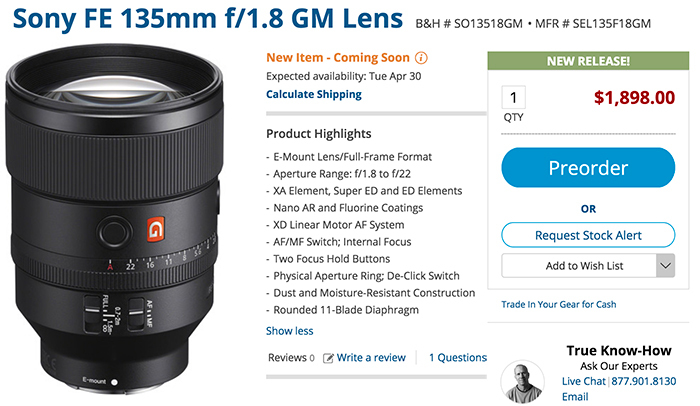 Sony 55-210mm E-mount lens for 210 Euro at Amazon DE. Sony HX400V for 319 Euro at Amazon DE. RX100m4 for £439 at Amazon UK. Up to 50% off Sony Cameras and Camcorders at Amazon UK. 25% off RAVPower Power Banks and Chargers at Amazon UK. 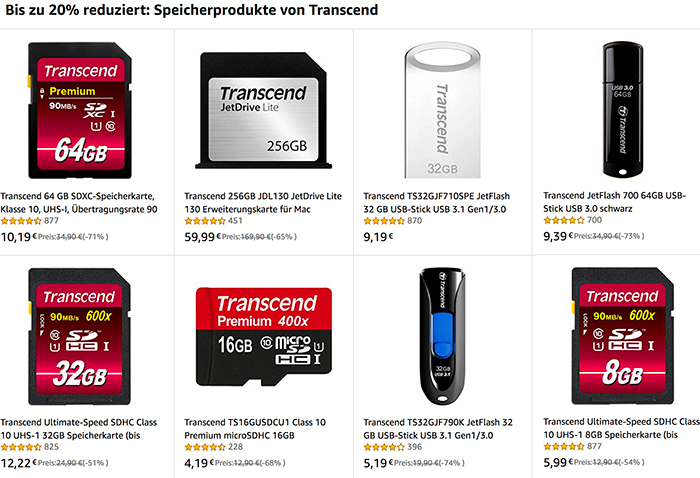 Sandisk card deal at Amazon IT. Save $150 when buying the Sony A6400 bundle at Adorama, BHphoto, Amazon, FocusCamera, Buydig. 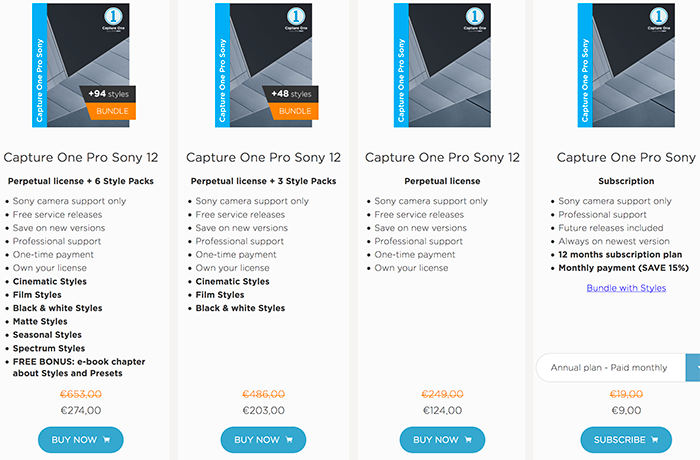 A long list of Nabspecials have been launched by BHphoto and Adorama.